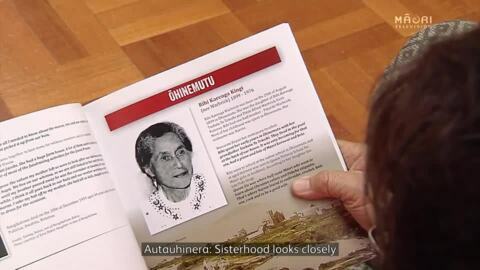 The Te Arawa Women's Health League is a milestone in Rotorua history and has been a focal point in research completed by Māori author, Dr Laurie Morrison. Her research has now been used in an exhibition and book about the league. NZ Māori Women's Rugby League team are welcoming the 2018 Women's NRL competition expected to roll out for the first time this year. NZ Māori Women’s Coach Victor Heke says he believes the Māori women’s side have the quality for the new elite competition.